Dr. Humberto Loscertales Guardiola with his co-trainee in Spain of Ozone Therapy, Dra. Maria Cristina Nicolas. Who wants to live a long life with a healthy living because you protected against diseases and treatment that gives a good solution to diseases like: Ankylosing spondylitis, Post-traumatic synovitis, Arthrosis and Degenerative disease. This is because of Ozone Therapy, eyeing alternative for pain and it is also a tool for anti-aging. Last December 6, 2016, I was very fortunate to meet personally Dr. Humberto Loscertales Guardiola who visited the Philippines to introduce one of the most recognized alternative treatment in the US and Europe. A proud alumnus of the Barcelona Autonomic University where he studied Medicine, Dr. Loscertales is highly regarded by the academe for his various doctoral courses, logging 100 teaching hours in the same university. Barcelona has been enjoying the perks of having Dr. Humberto Loscertales in their medical scene. The famous internal medicine specialist has been the authority and top practitioner of the Ozone therapy for the past 16 years in the Spanish City. 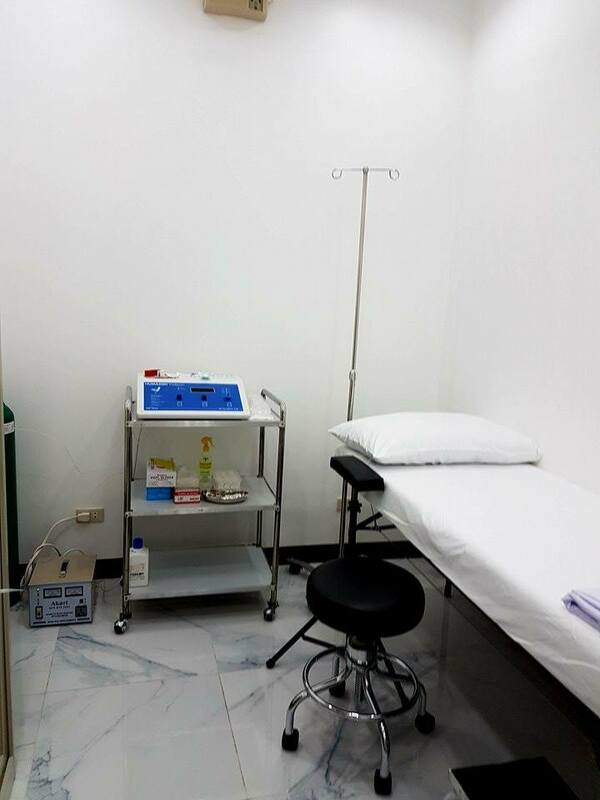 I was so amazed and very happy that I was able to witness the actual treatment procedure of Ozone therapy by Dr. Humberto Loscertales Guardiola himself. He explains very well the procedures in details and the benefits of the Ozone therapy. That’s the reason why I am considering to undergo the ozone therapy and at my age now (more than 50 years old), I really need it. I should save P5,000 per session and at least 4 to 5 sessions to see the good result. As early as 30 years old to as late as 60 years old, clients go in and out of the Ozone therapy clinics to have their cells regenerated by the O3 element. They head out with an energized body ready to take on more activities in their daily lives. Dr. Loscertales also practiced medicine in various hospitals in Barcelona while juggling all his academic appointments. His academic career reached new levels when he finished his international MBA, starting in Barcelona Ramon Llull university for two years and an intensive third year in Manhattan College NY. His stereotype image by having a consistently vibrant personality and a supply of energy that often eludes men and women of his age. 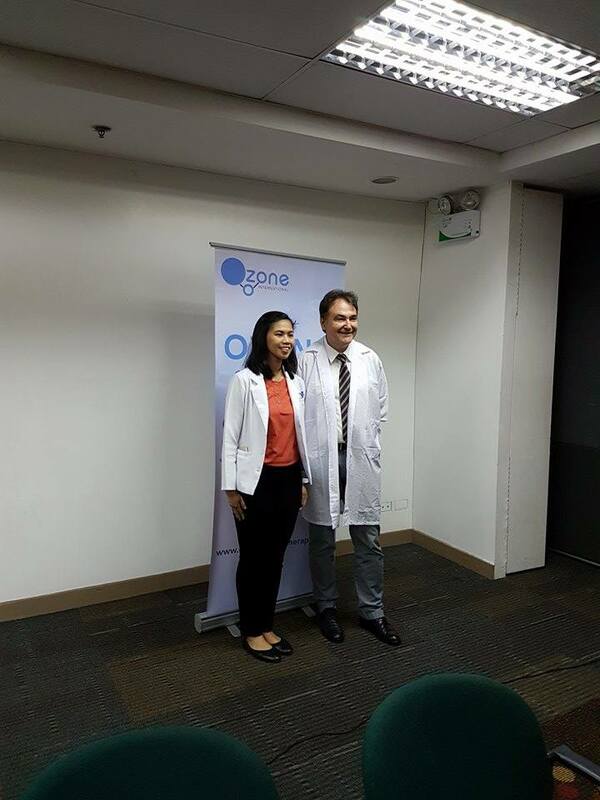 Apparently, the practice of Ozone therapy for more than a decade had its benefits, as Dr. Loscertales exudes his youthful vibe while preaching on this new alternative treatment with so much passion. 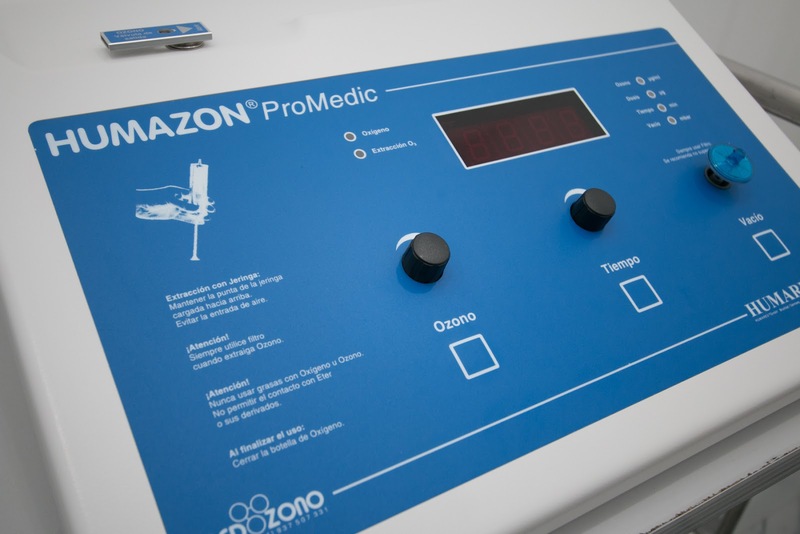 “We have an exceptional medical tool that increases our efficiency on the solution of medical problems, normally in a complementary way with other medical strategies. In some cases, it is the only medical tool/treatment that can provide a good solution to diseases like: Ankylosing spondylitis, Post-traumatic synovitis, Arthrosis and other degenerative diseases,” Dr. Loscertales said in a statement. He practiced as an attending physician for the Intensive Care Department at the Hospital Clinic, for the Traumatology & General Surgery, at the Can Ruti General Hospital, and for Hematology & Internal Medicine at the Hospital De Sant Pau. With the strong belief that this non-invasive treatment responds to various medical problems, an association of physicians was created with Dr. Loscertales as one of the founding members in 2006.